We’d love your help. 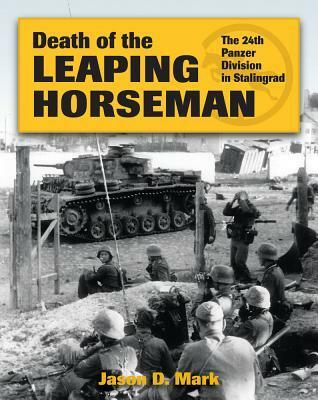 Let us know what’s wrong with this preview of Death of the Leaping Horseman by Jason D. Mark. 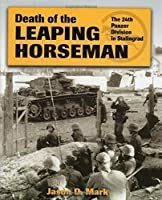 To ask other readers questions about Death of the Leaping Horseman, please sign up. This is a divisonal war diary. As such it lacks a narrative of the context in which the events recorded are occurring and finishes somewhat abruptly. However, for what it is it is very7 well put together. Great maps and pictures etc.